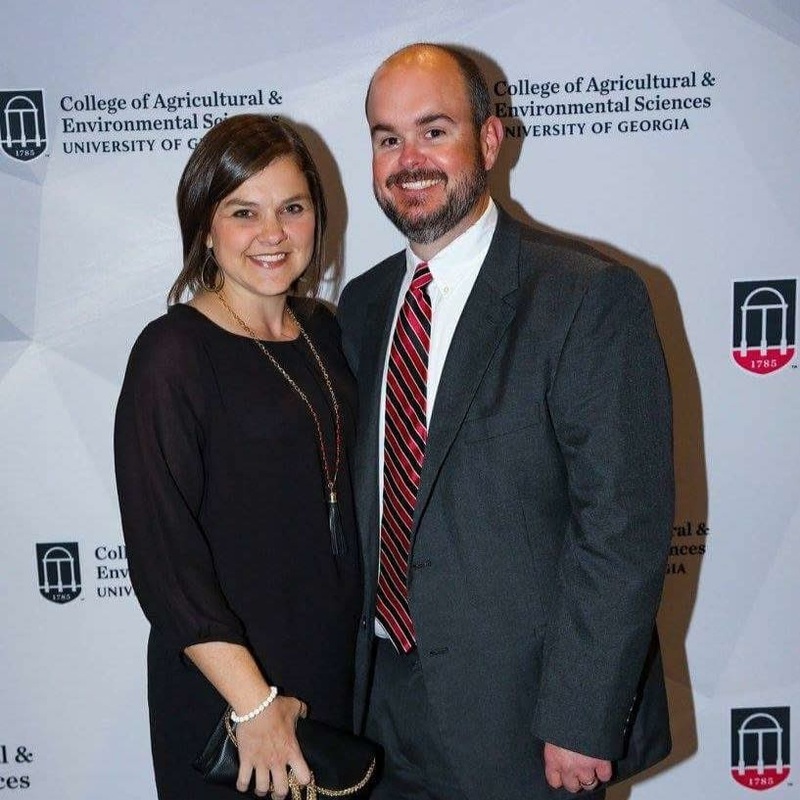 Elliott Marsh (BSA ’02, MAL ’11) supports current and future leaders in Georgia’s agricultural industry. Elliott Marsh’s passion for farming stems from his grandparents. At an early age, the Statesboro, Georgia native helped tend to his grandparents’ livestock and crops. He learned firsthand how difficult and rewarding a career in agriculture can be. Now, he is determined to promote this vital industry. Today, Elliott works in his hometown as a precision agriculture coordinator for Southern States Cooperative. 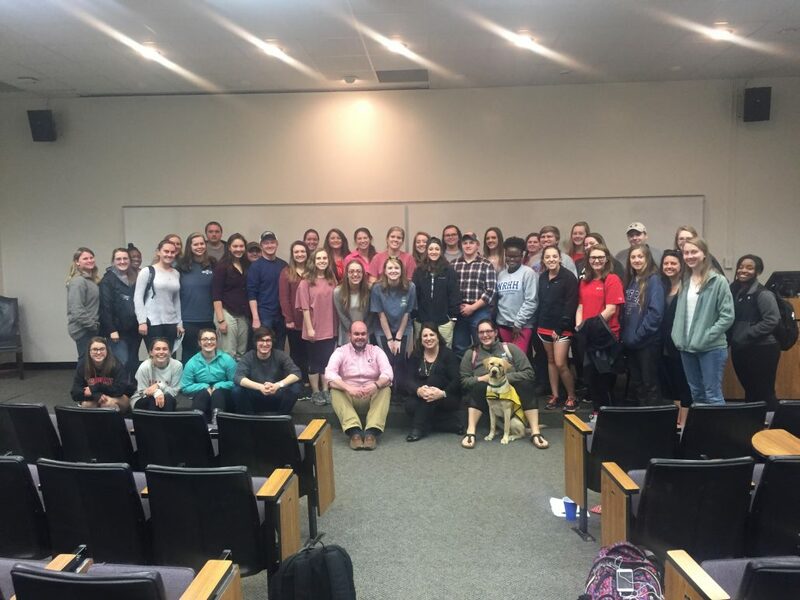 Not only does he help farmers increase their yields through his day-to-day work, but he also supports future industry leaders by donating to the University of Georgia’s College of Agricultural and Environmental Sciences (CAES). 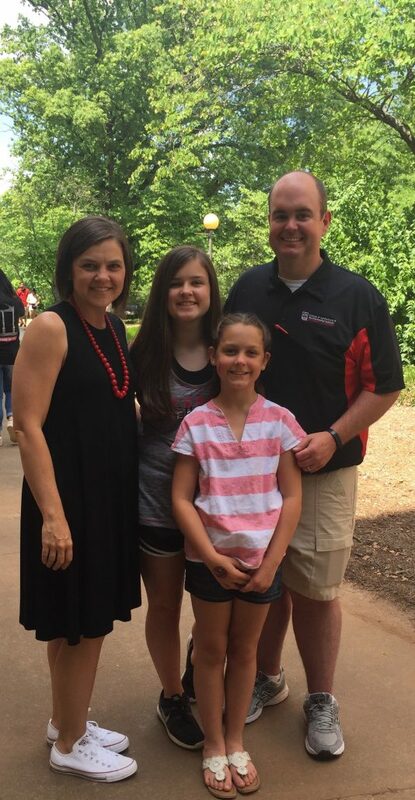 Elliott and his wife, Christy (BBA ’02), established the Elliott and Christy Marsh Legislative Internship Fund to encourage CAES students to intern with Georgia state legislators. They envision their gifts opening doors for students and also ensuring that the impact of agricultural policy stays at the forefront of policymakers’ minds. Elliott’s work to promote Georgia’s agricultural industry has received significant praise. He was named to the UGA 40 Under 40, a program that recognizes outstanding young alumni, in 2016. In the same year, Elliott was also named to Georgia Trend Magazine’s 40 Under 40. Elliott knew he wanted to be a Georgia Bulldog when he started participating in 4-H in the fifth grade. Through 4-H, he took his first trip to UGA’s campus, attended his first football game, and witnessed all that the university offers. As an agricultural economics major, Elliott served as president of Alpha Gamma Rho fraternity, made lifelong friends, and proposed to Christy at Herty Field’s fountain. Today, Elliott and Christy have two daughters, ages 13 and nine. Their oldest daughter is already competing in archery with her local 4-H club and the youngest will start 4-H next year. As a precision agriculture coordinator, Elliott helps farmers improve their crop production, and thus increase their profits. Through grid, zone, plant tissue samplings and satellite imagery, he identifies solutions for a better growing season. Elliott often consults with UGA Extension agents on his toughest cases and for unbiased evaluations of new products. Elliott and Christy feel strongly about giving back to UGA. 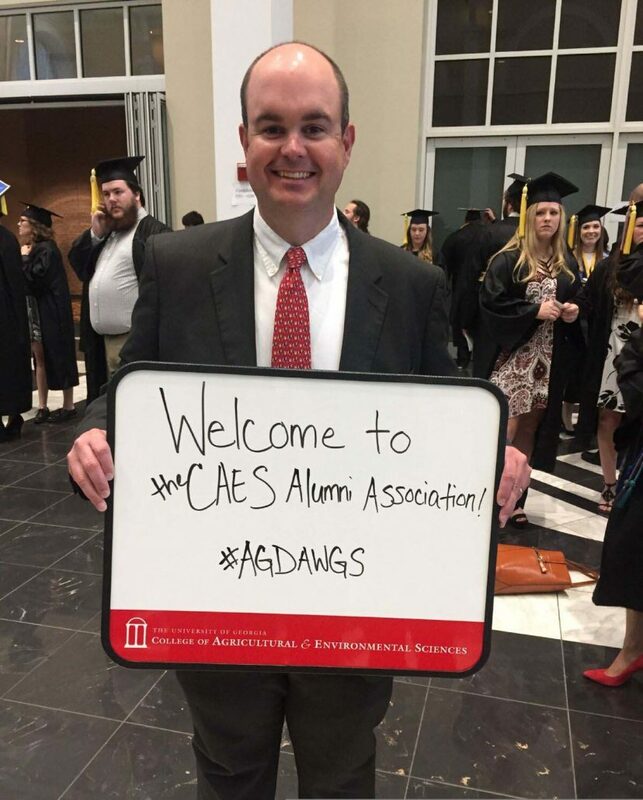 They chose to give to CAES because they wanted to create opportunities for students and help Georgia’s agricultural industry in the long term. Through the Elliott and Christy Marsh Legislative Internship Fund, CAES students have the opportunity to work with legislators who are deciding on policies that will affect their industry and state. “Our hope is to encourage young people to stand up for agriculture and get involved,” said Elliott. Elliott and Christy stay in touch with the students who have benefited from their fund. Seeing how the internships have informed the students’ career goals reinforces the lasting impact of their gifts. In addition to financially supporting CAES, Elliott serves as the alumni president for the college. His accomplishments include aiding with a bylaws update, as well as creating the first strategic plan for the college’s alumni association. His term ends June 30, 2017.